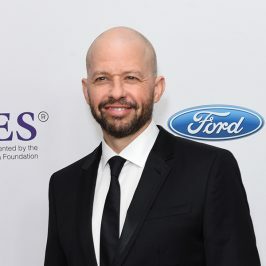 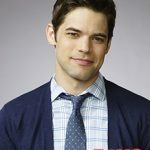 Emmy-winning Two and a Half Men actor, John Cryer, will take on the iconic villain Lux Luthor in CW superhero drama, Supergirl. 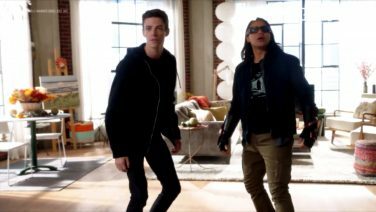 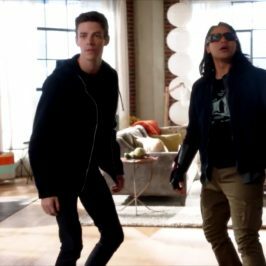 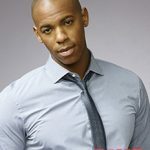 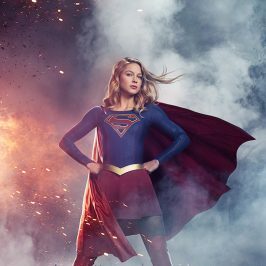 Cryer will first appear in the 15th episode of season 4 of Supergirl, scheduled to air sometime in 2019. 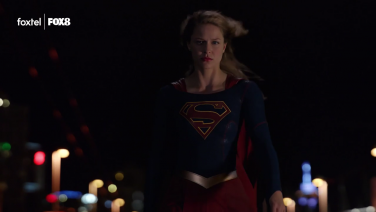 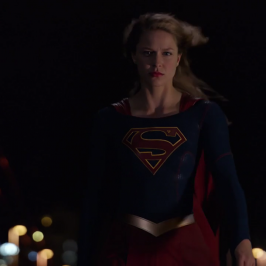 Last month CW announced that Supergirl would introduce Lex Luthor in the current season. 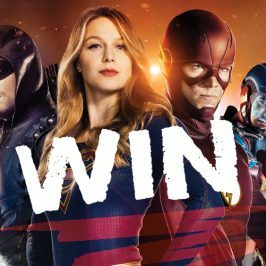 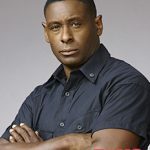 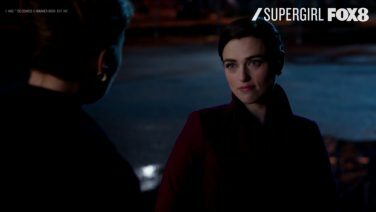 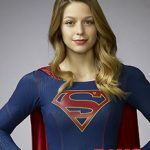 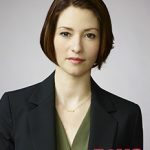 “We’re beyond excited to introduce the iconic villain to Supergirl and weave him into our story,” Rovner and Queller said in a joint statement in October. 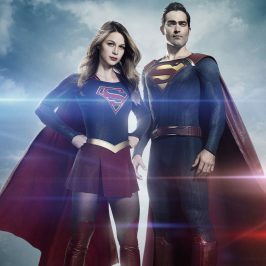 With the addition of Lex Luthor arriving in Supergirl, is also the addition of Superman (Tyler Hoechlin) and Lois Lane. 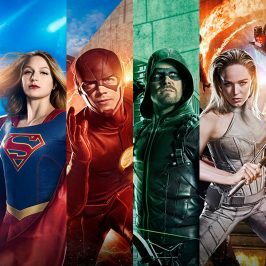 While Lois Lane and Superman will return for the December Arrow-verse crossover, Lex will not be included in the annual event.